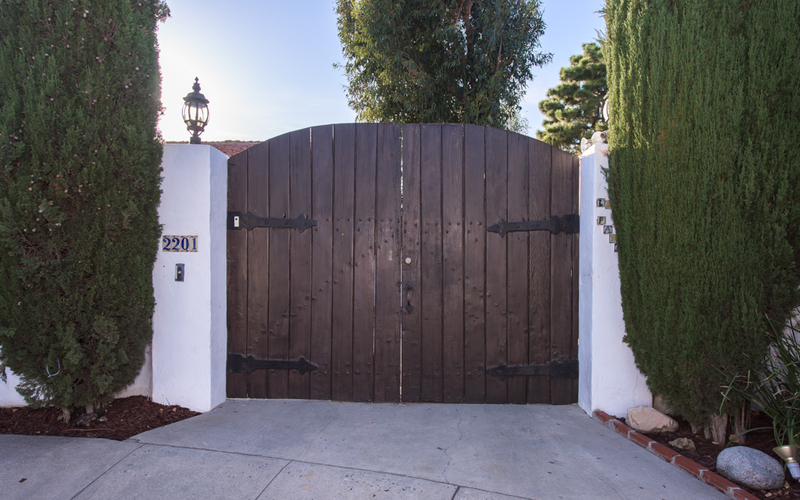 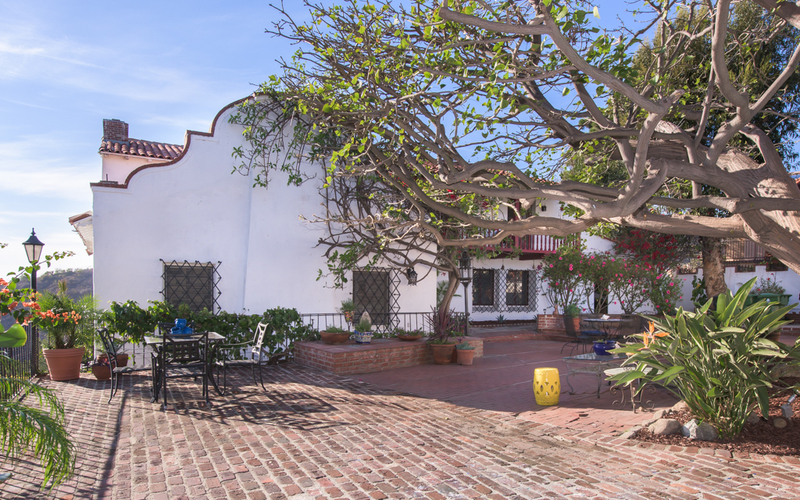 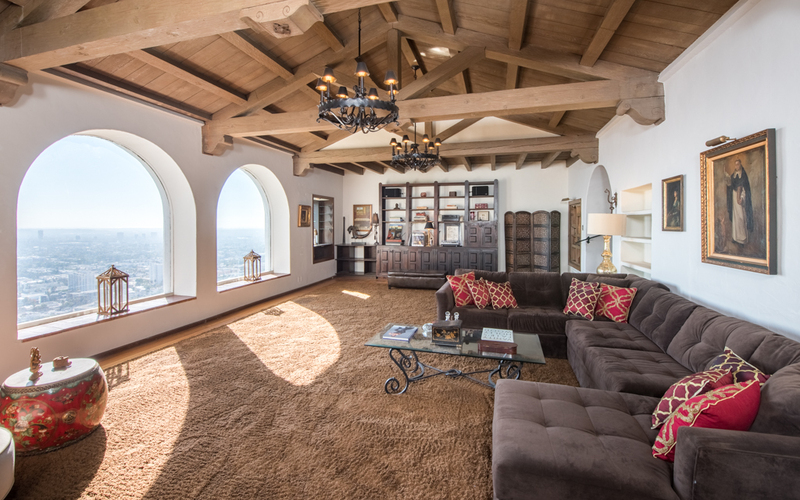 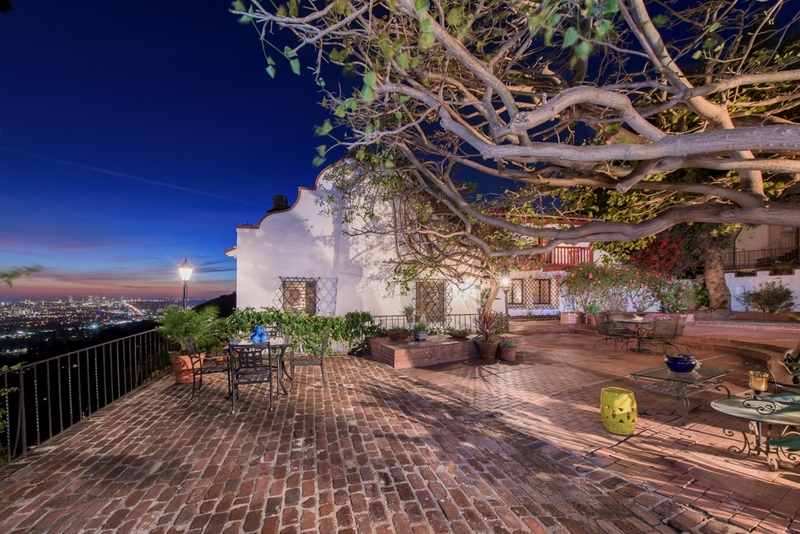 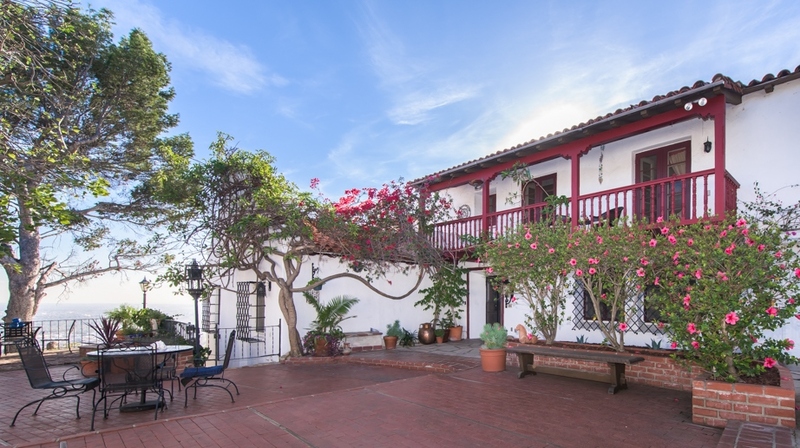 Behind gates, at the end of a secluded culdesac sits this spectacular old Spanish Colonial estate. 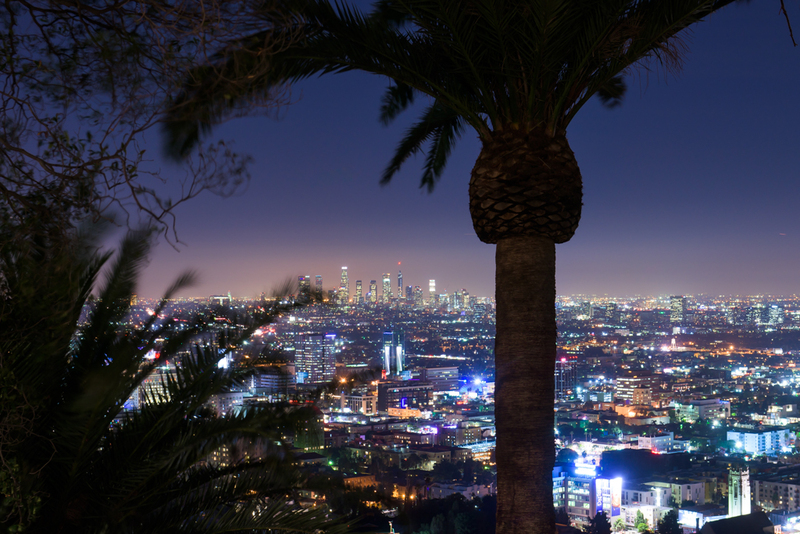 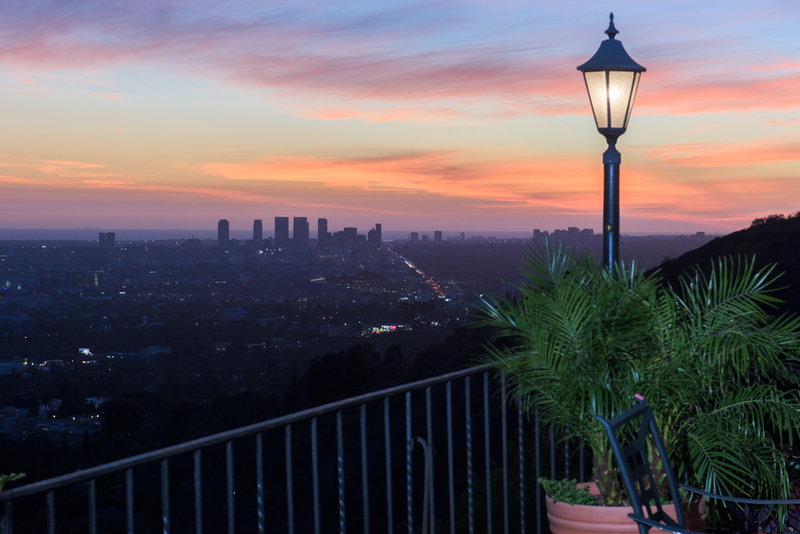 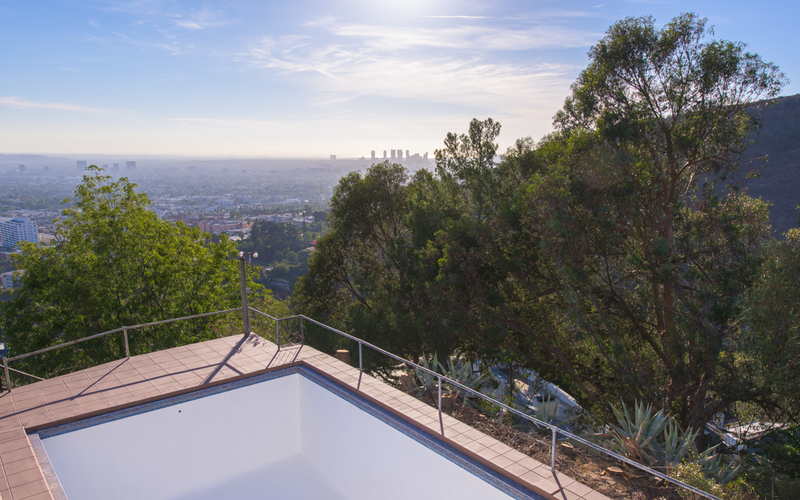 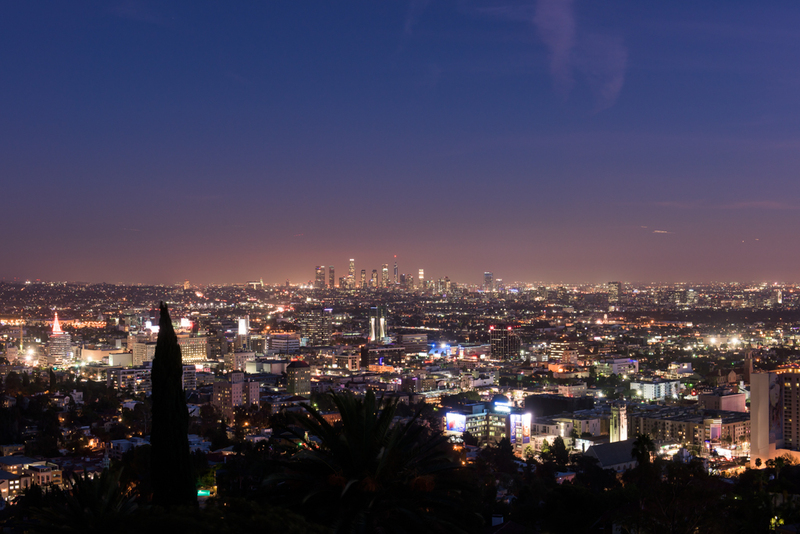 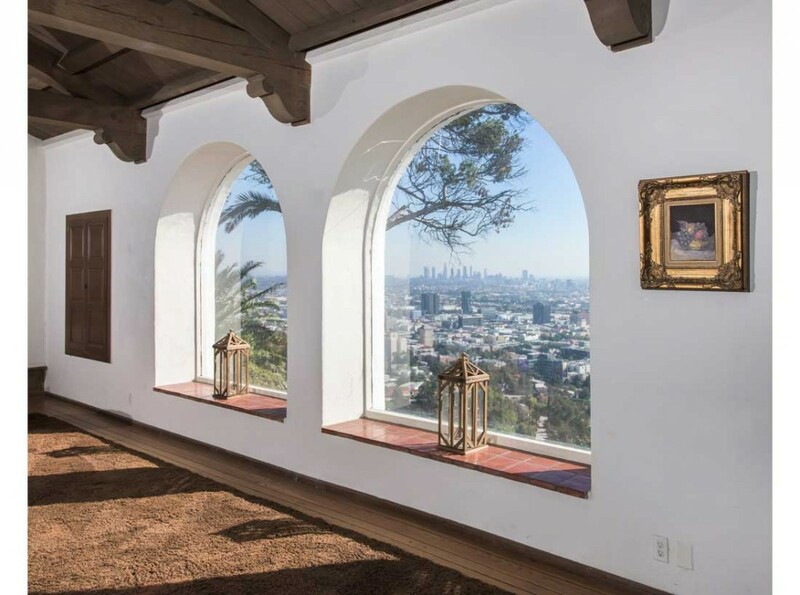 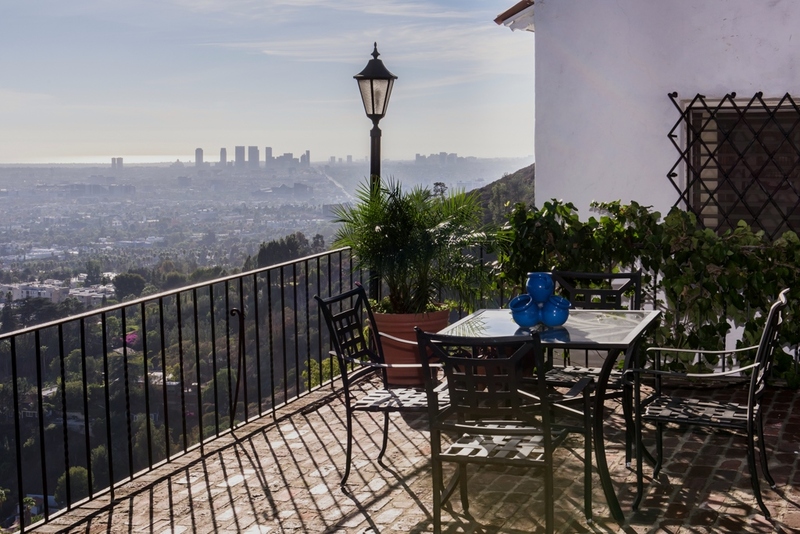 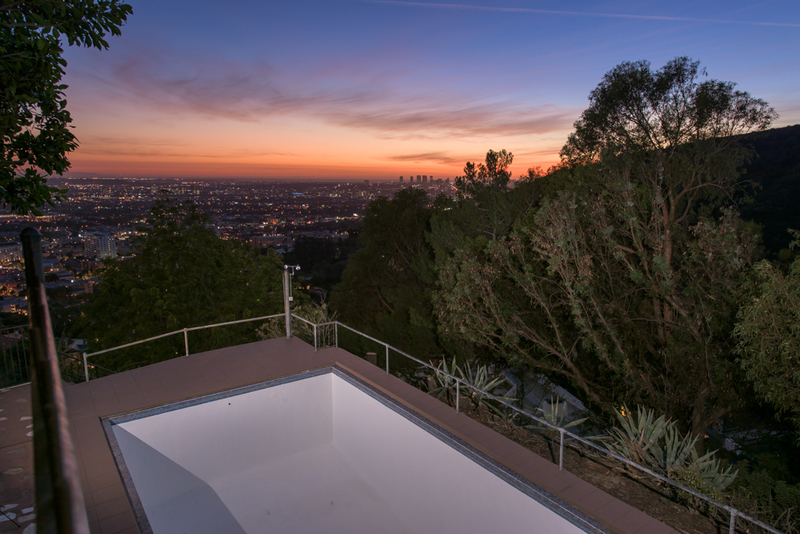 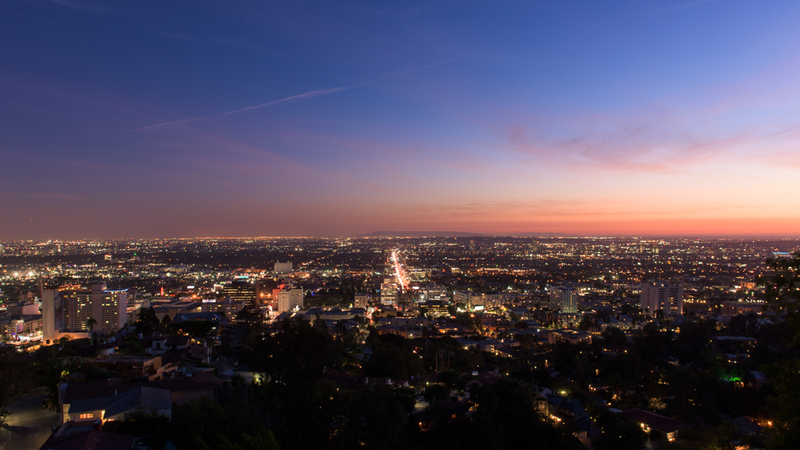 The massive 7,000 plus square foot home is sited on a preeminent Hollywood Hills Promontory offering privacy and staggering views from Downtown L.A., Century City and out to the ocean. 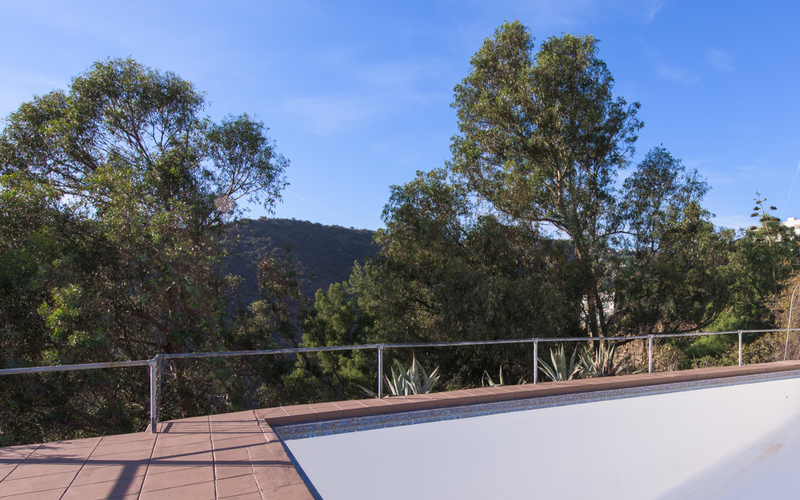 The original pool is perched out on the bluff, amidst hillside pathways and large mature trees and gardens. 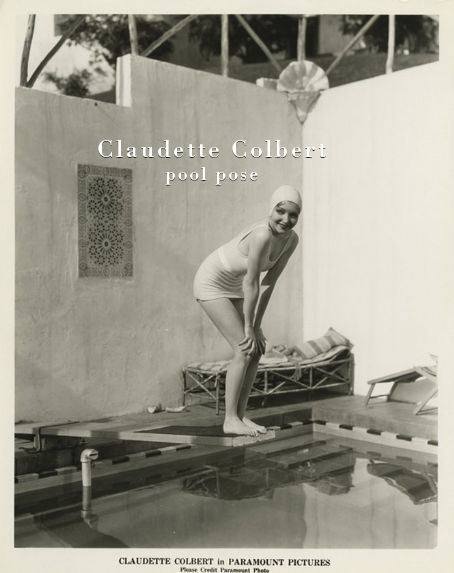 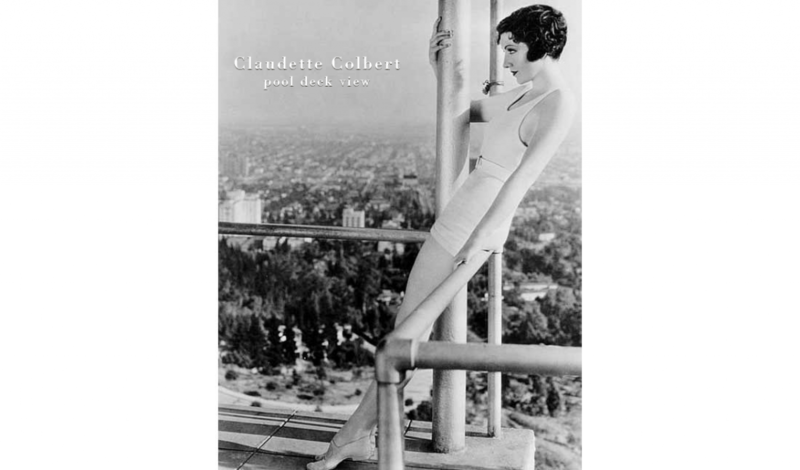 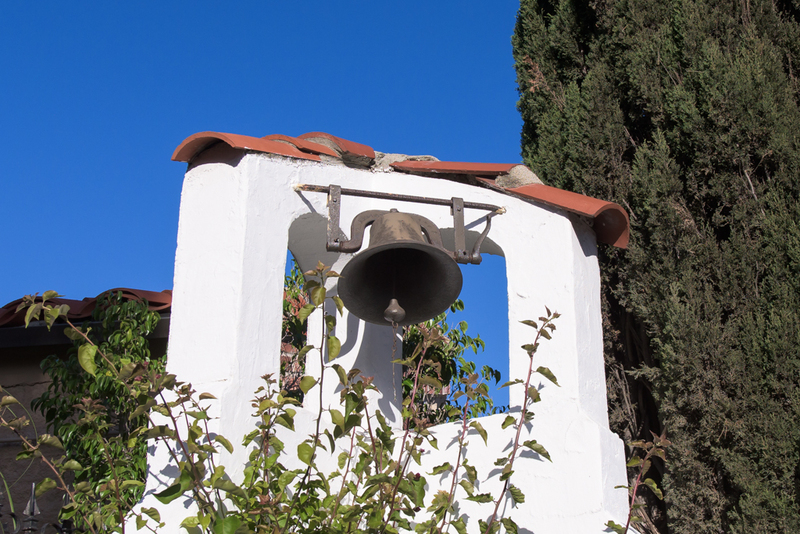 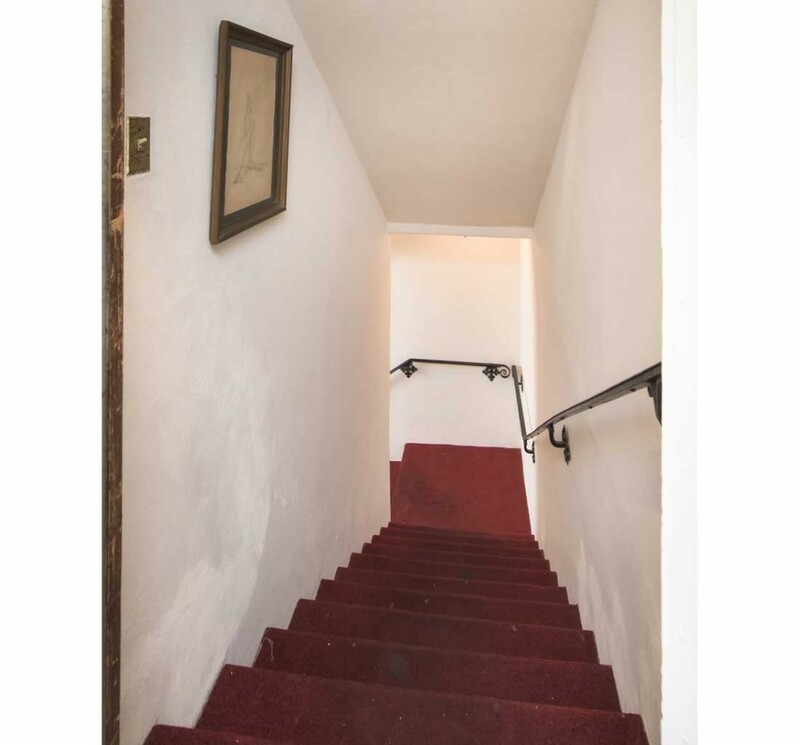 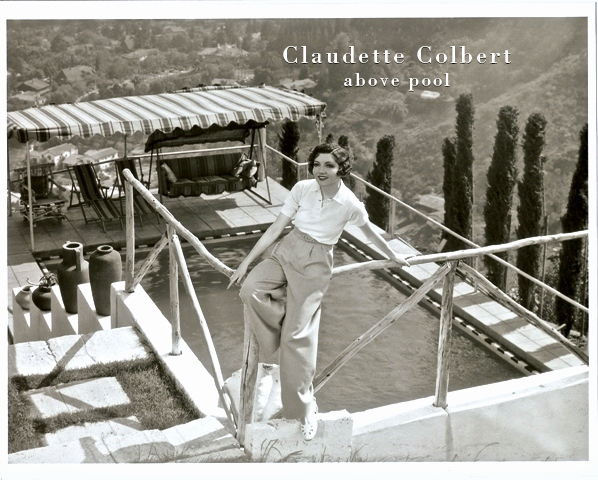 The estate has been home to and visited by, some of the biggest names in entertainment and music that range from renowned directors Max Reinhardt & Sam Peckinpah to film legend Claudette Colbert…countless recording stars have partied within its walls. 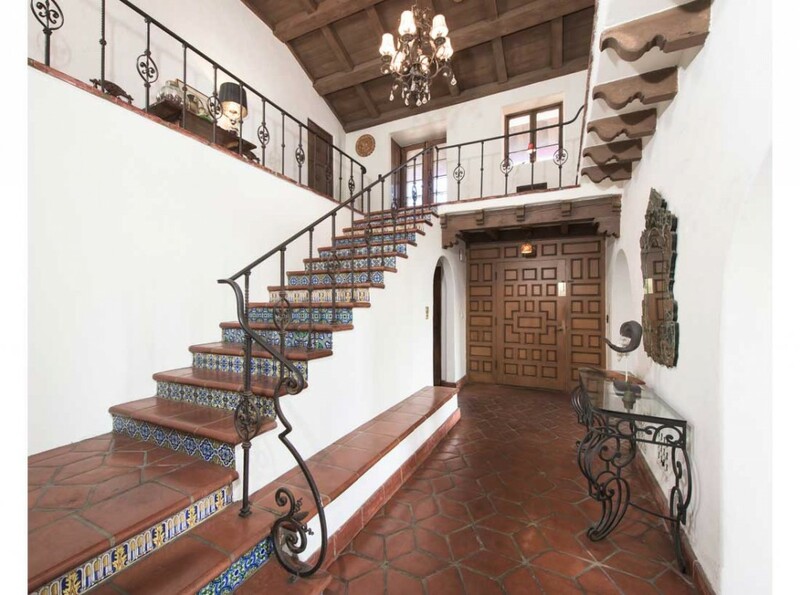 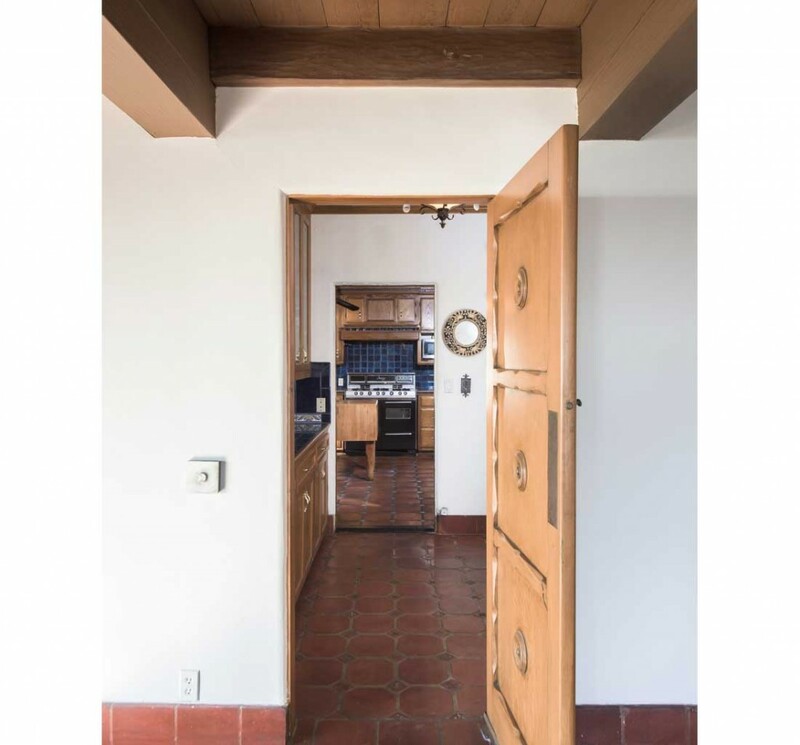 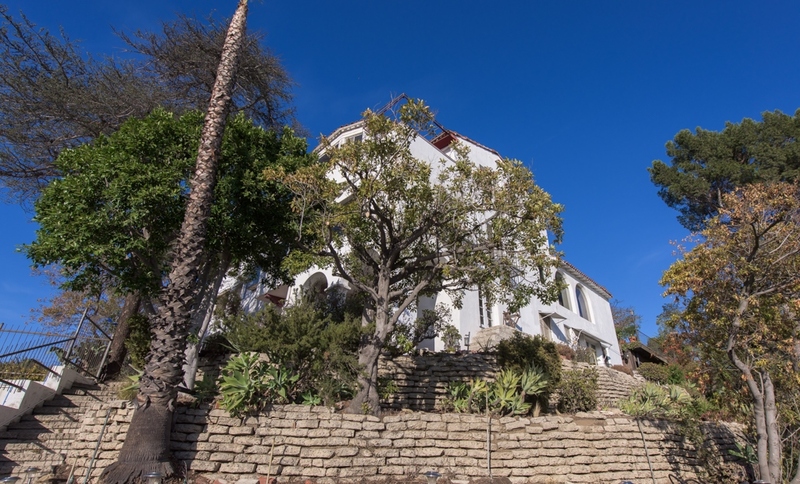 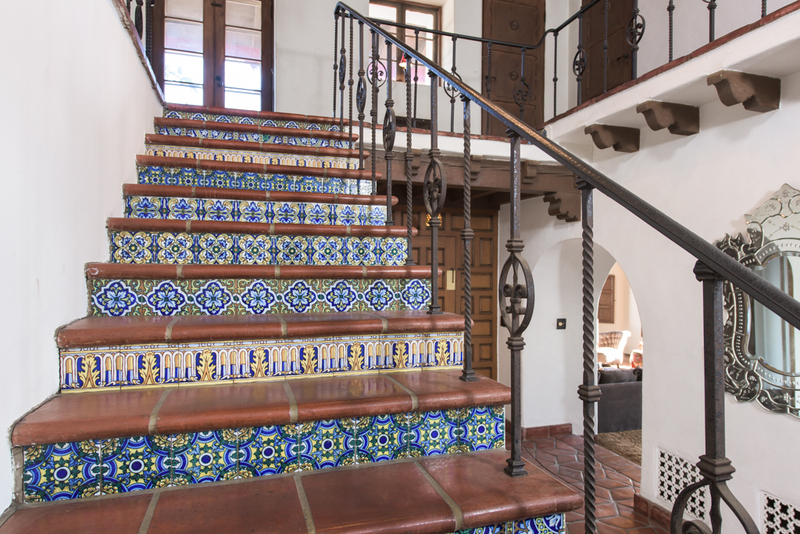 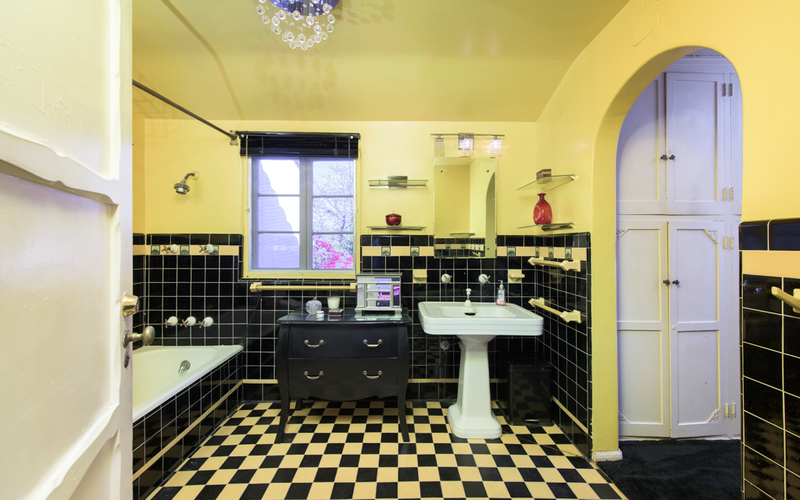 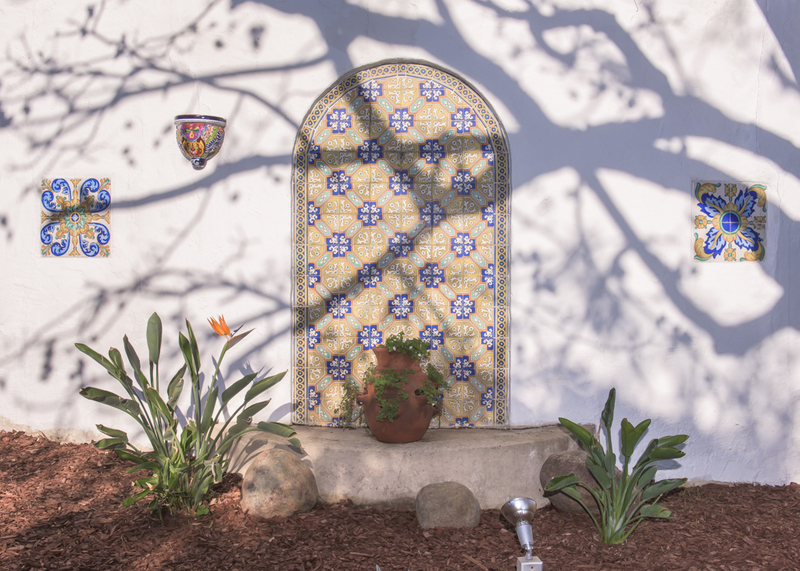 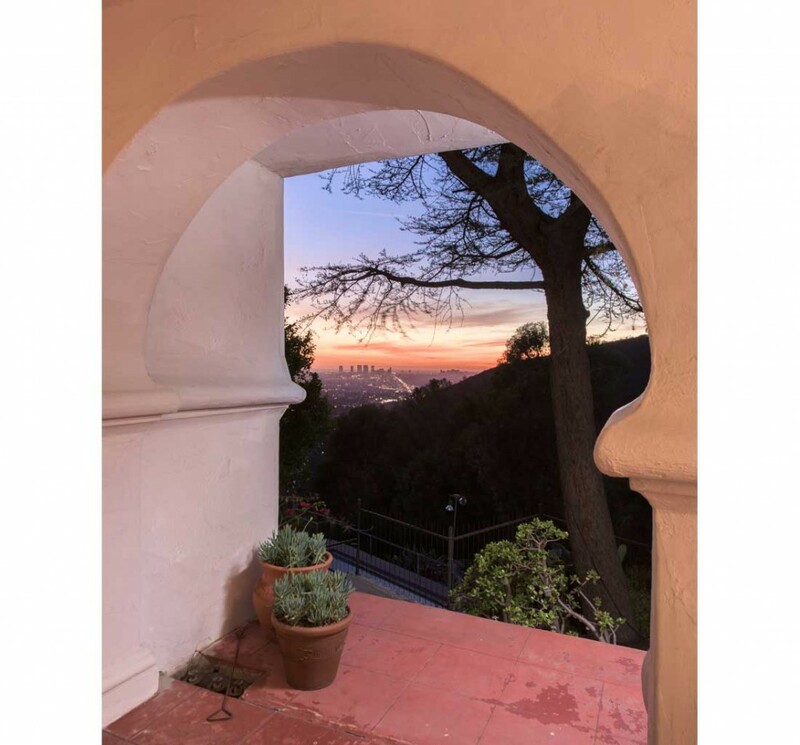 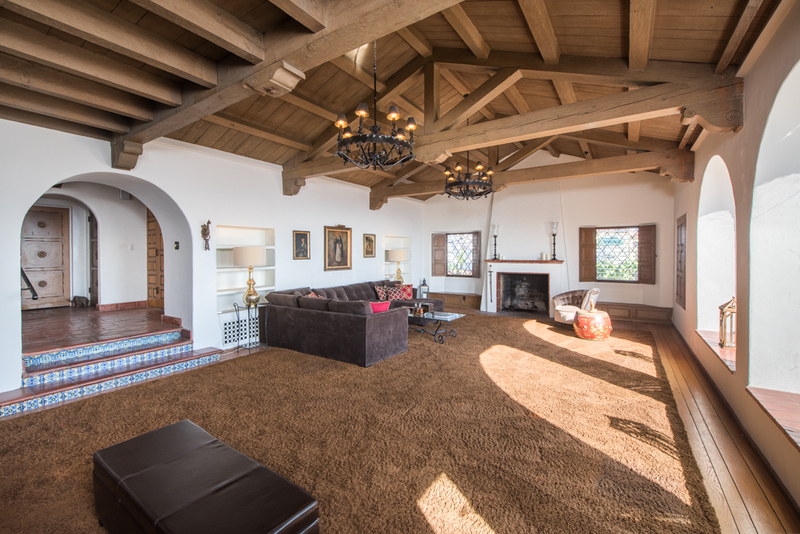 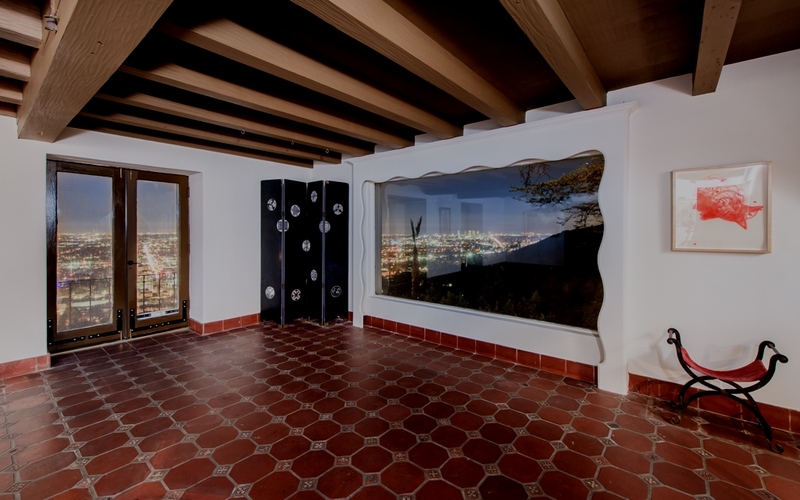 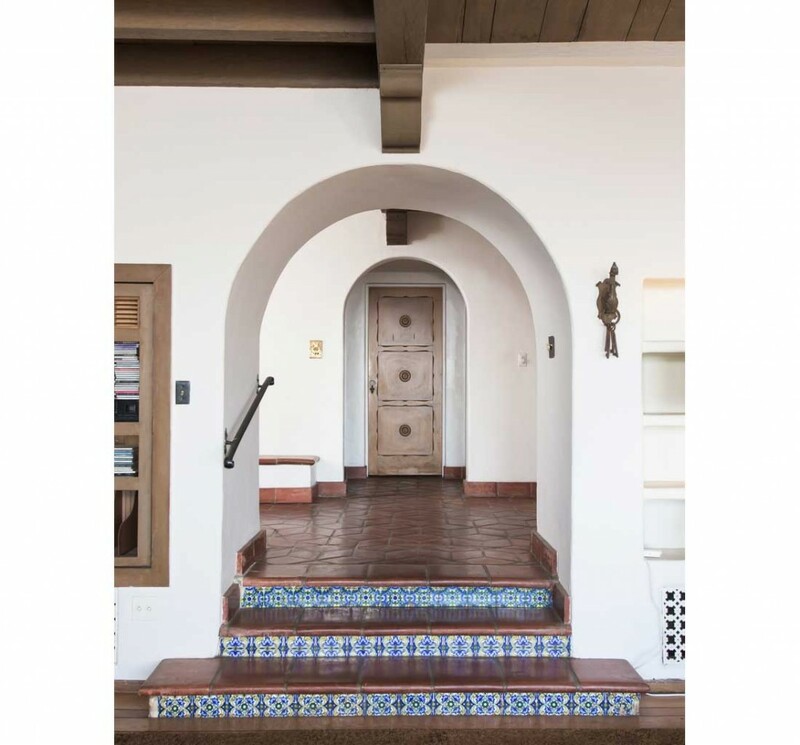 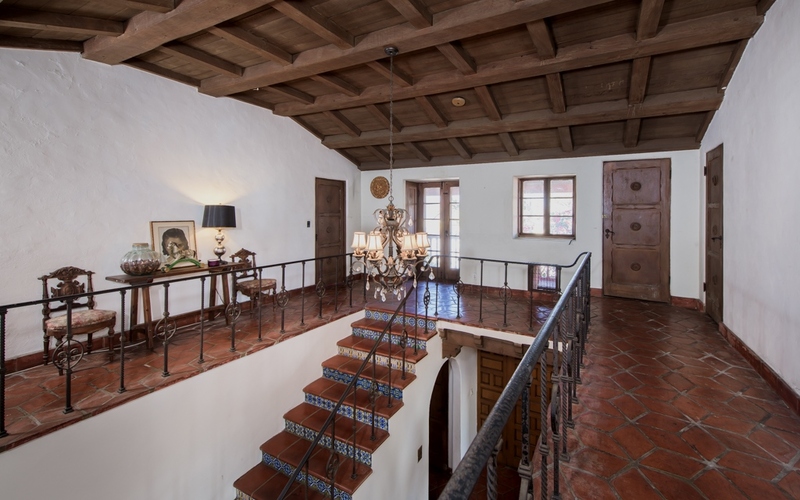 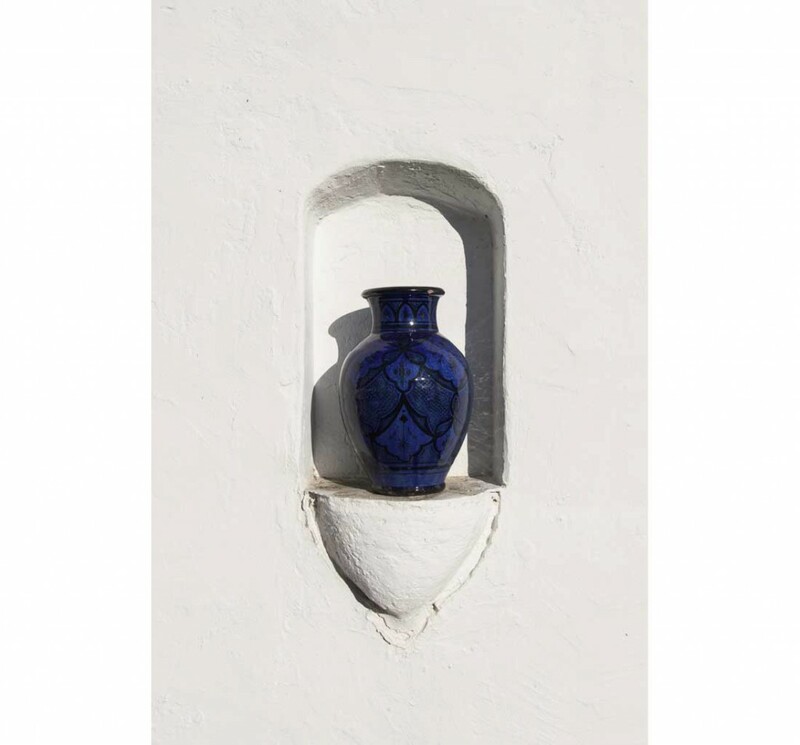 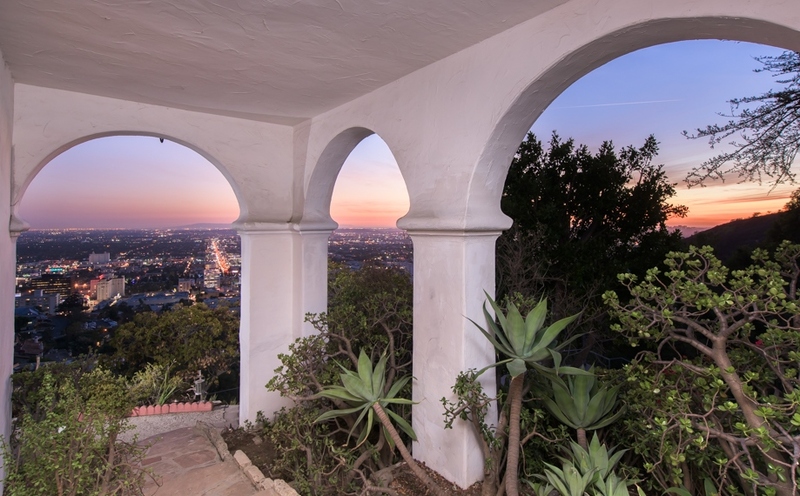 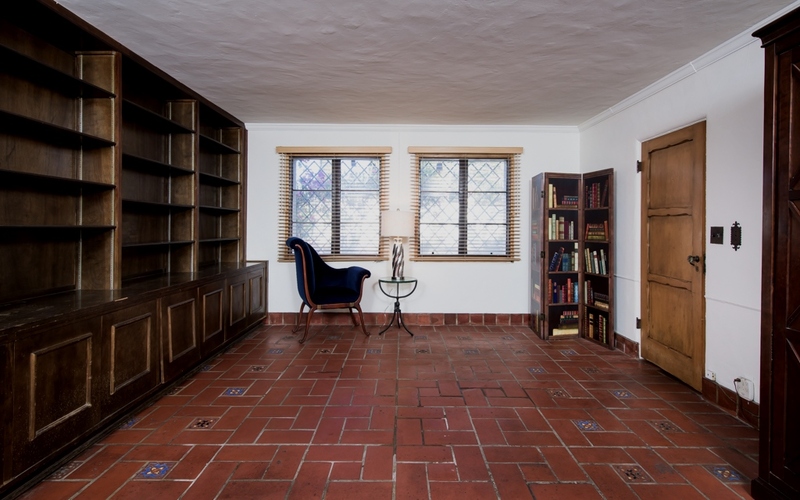 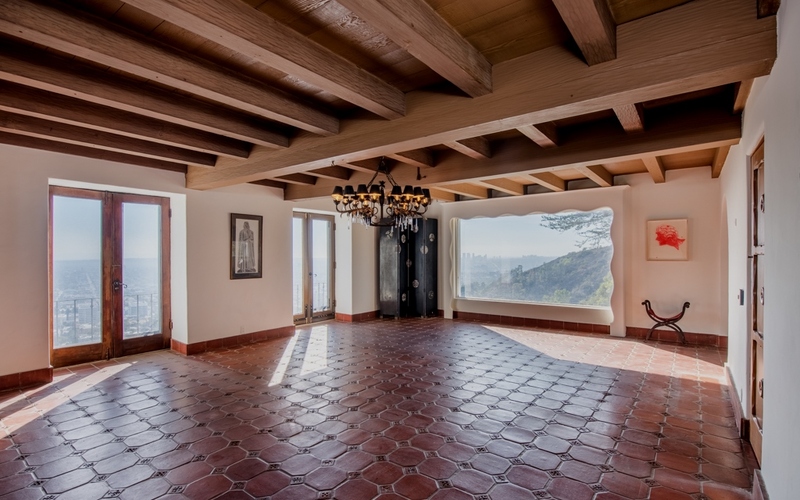 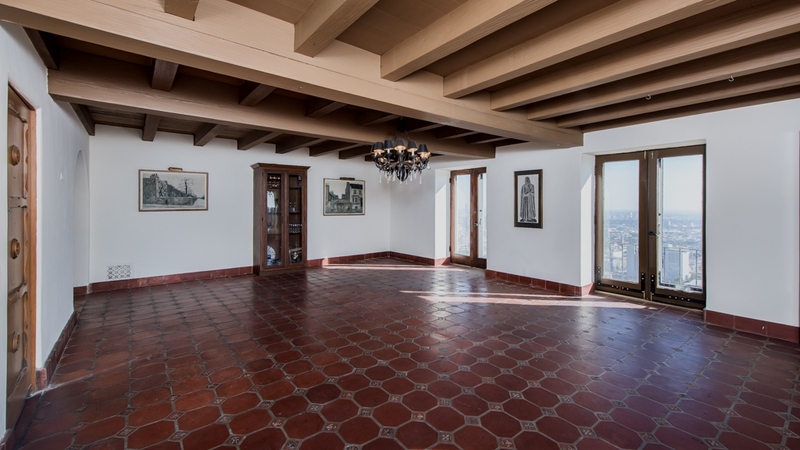 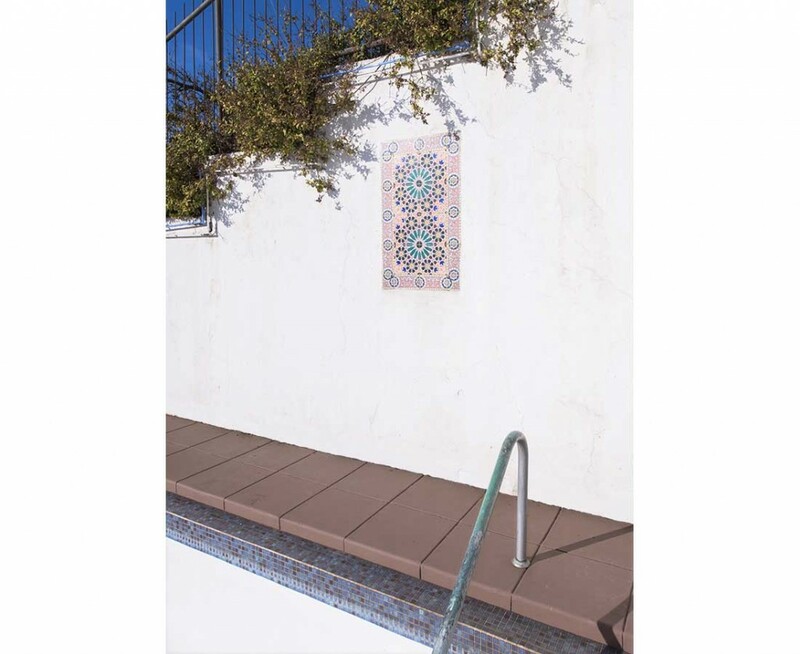 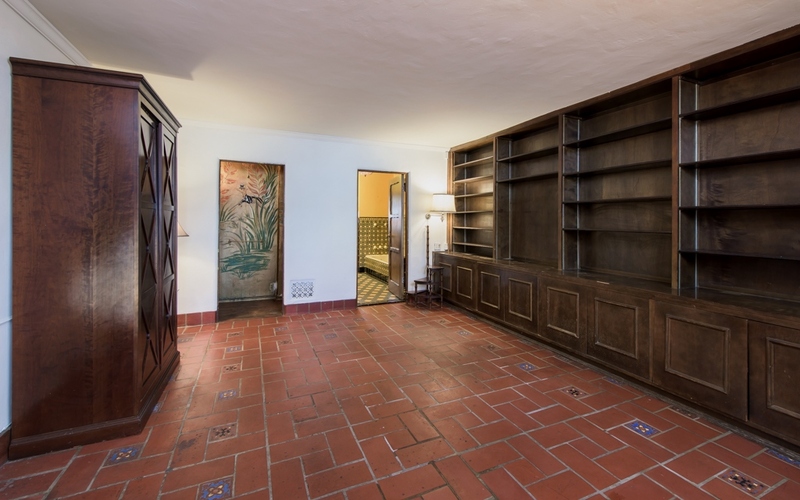 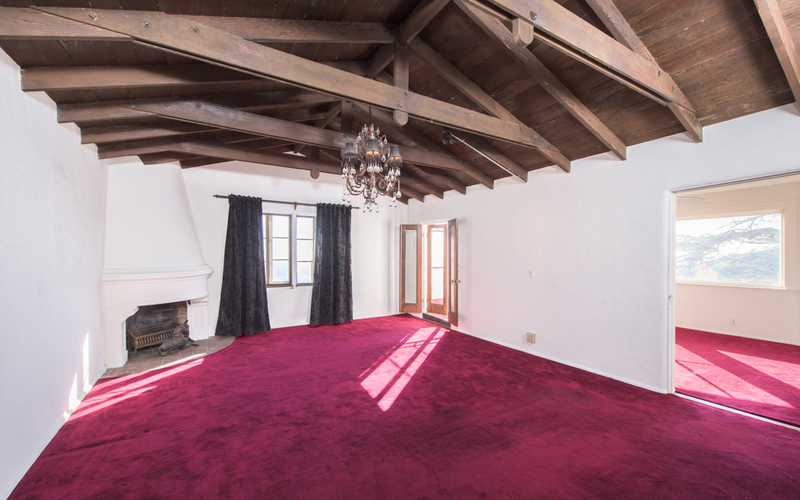 The home retains dramatic original details like large cross-trussed beam ceilings, ornate wrought-iron, walk-in vault and beautiful Spanish pavers and glazed tiles. 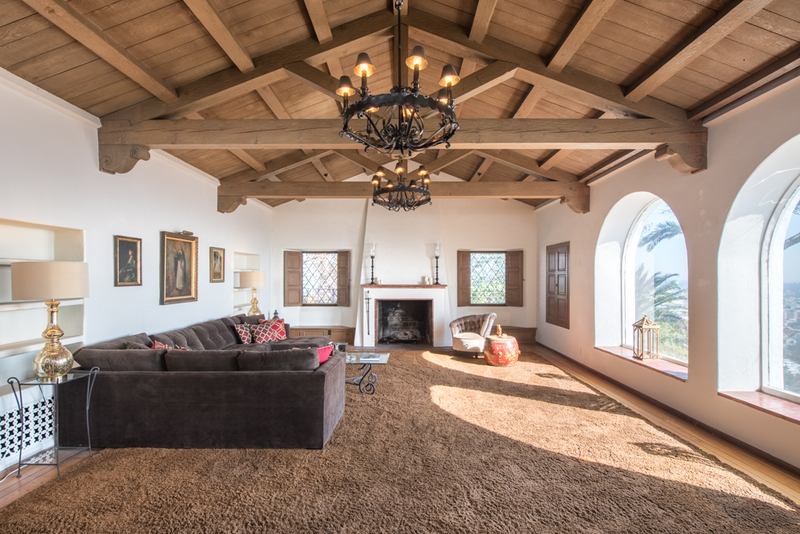 The interior space allows for a buyer to add contemporary elements like a kitchen/family room, screening/media room, wine cellar and still have room for five bedrooms. 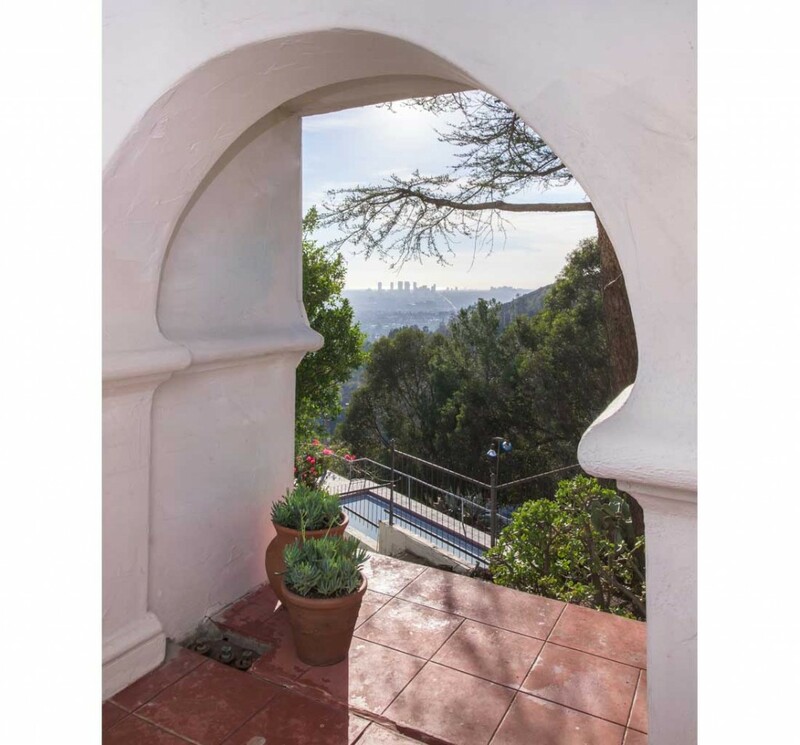 The existing master has open beamed ceilings, separate retreat, two bathrooms and a private terrace with incredible views. 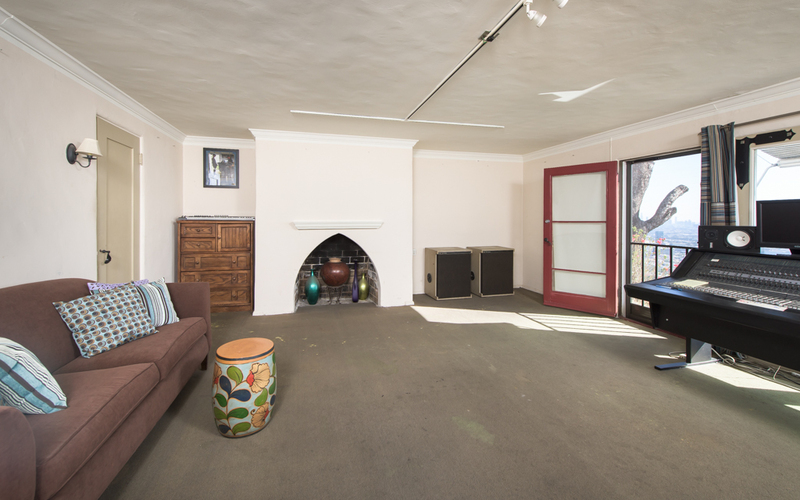 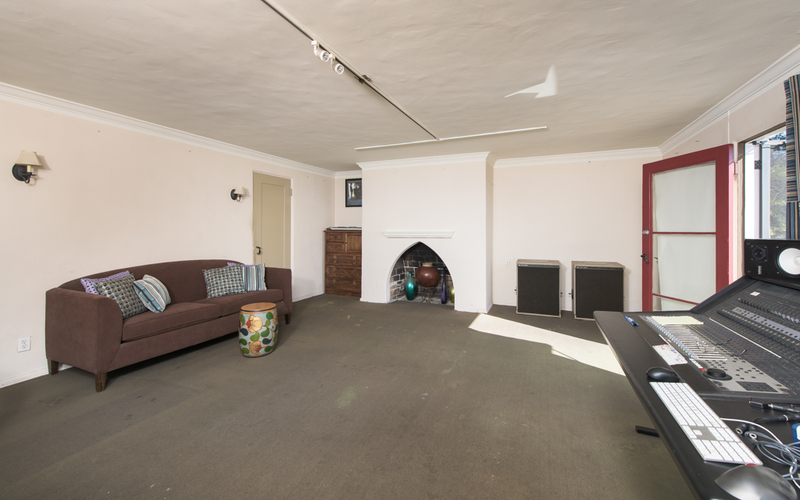 The home in its current state is a project that could easily be renovated. 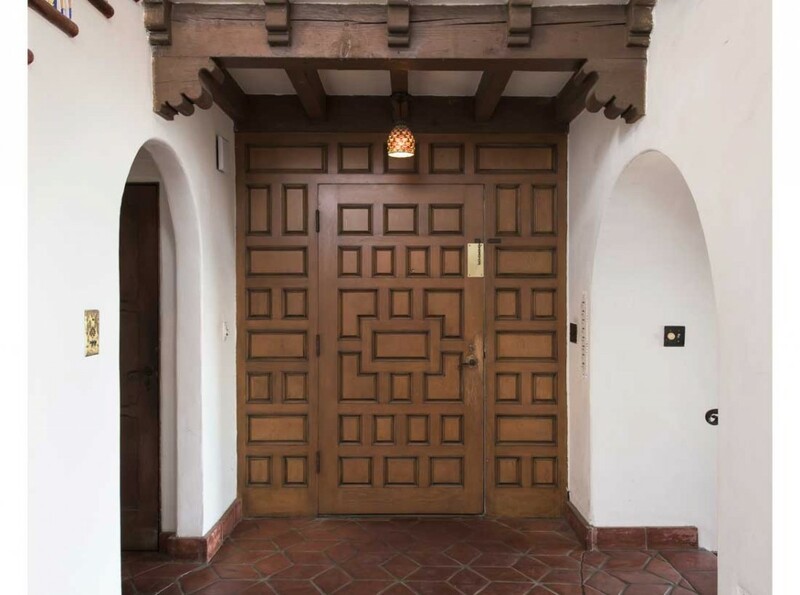 The result would be a historic estate with stunning architecture and a site that can’t be duplicated. 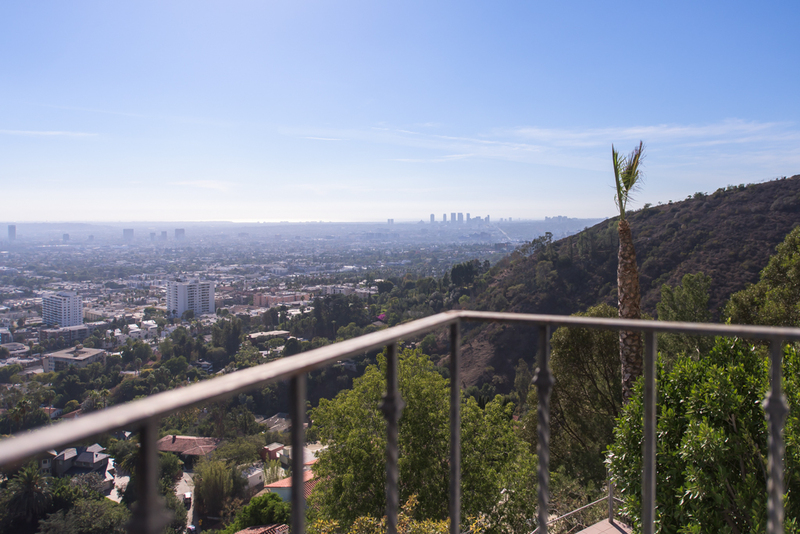 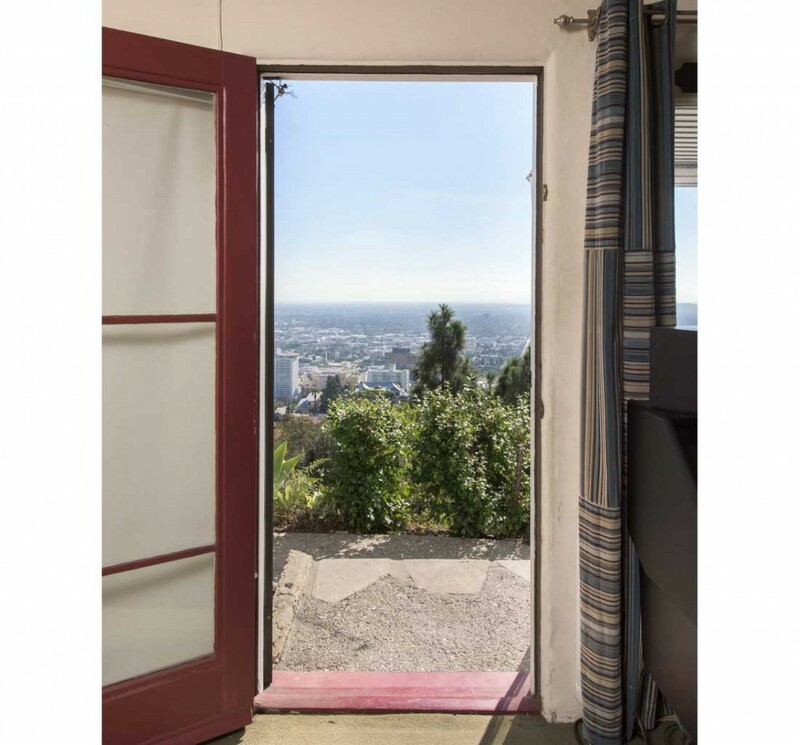 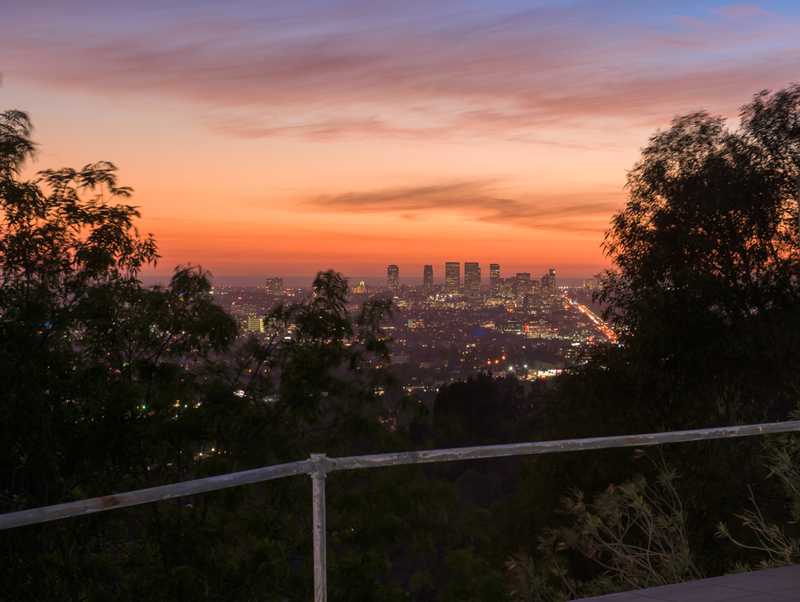 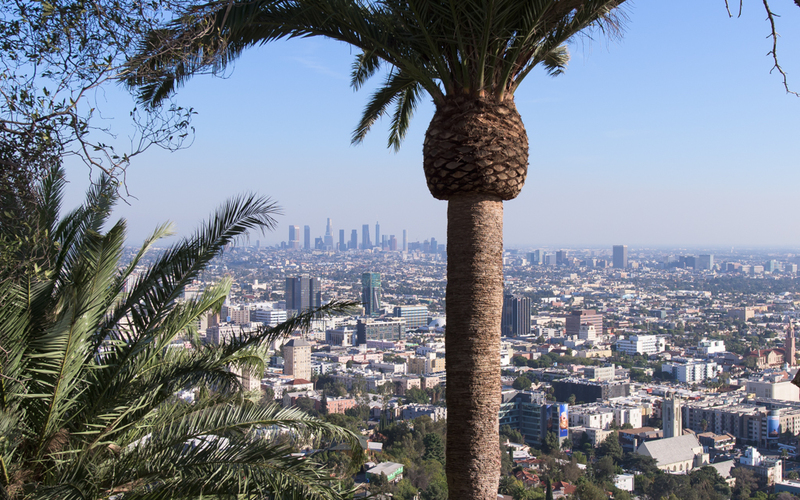 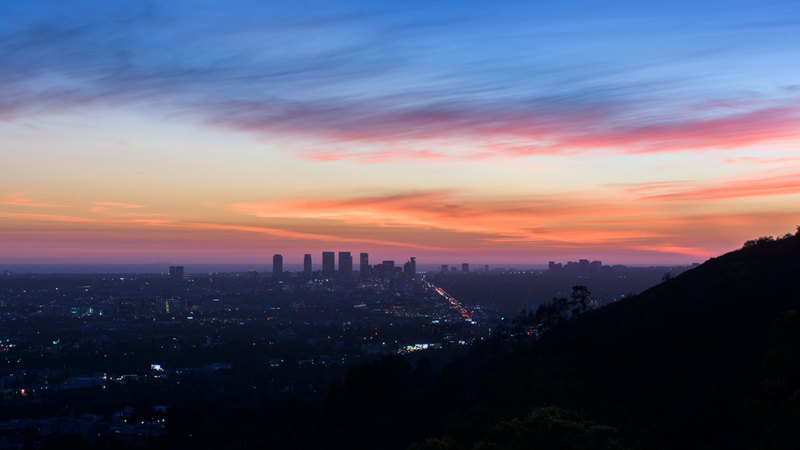 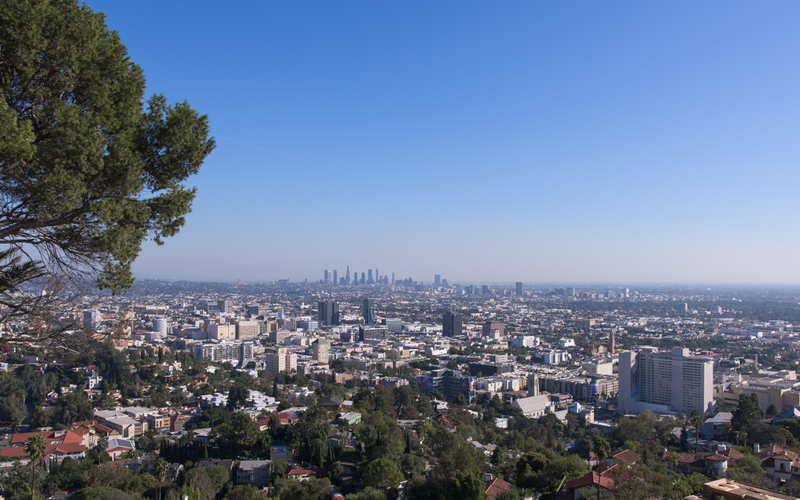 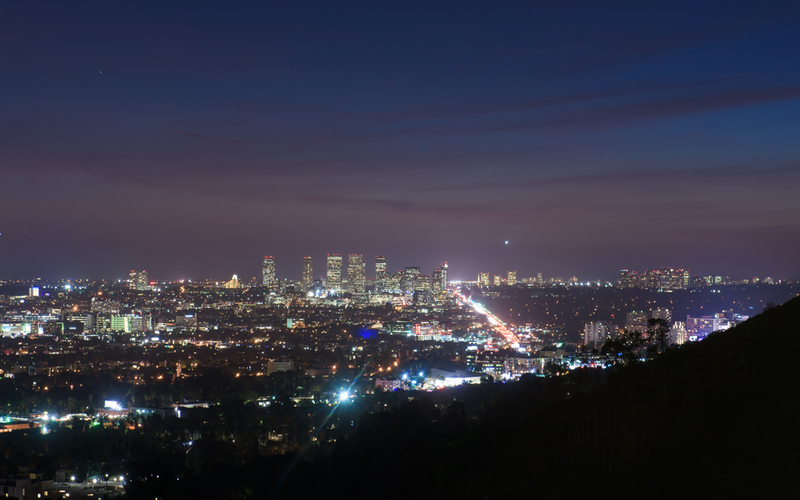 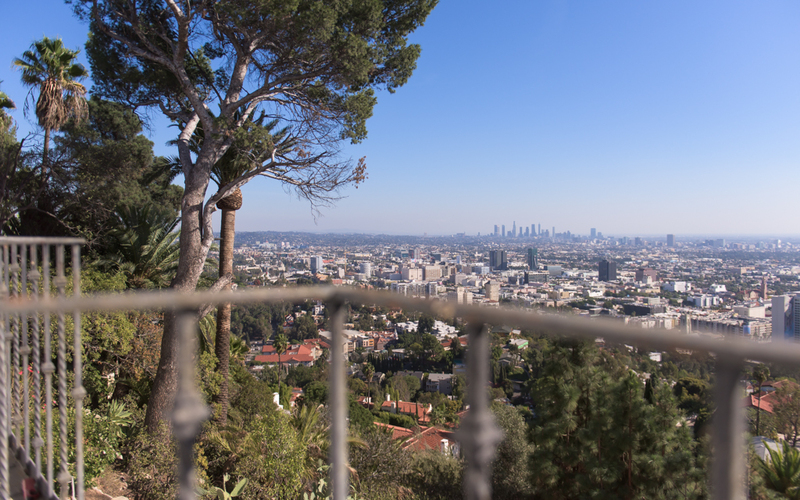 Or, the lot offers a developer the option to create a new home of epic proportions on one of Hollywood Hill's greatest city view promontories.